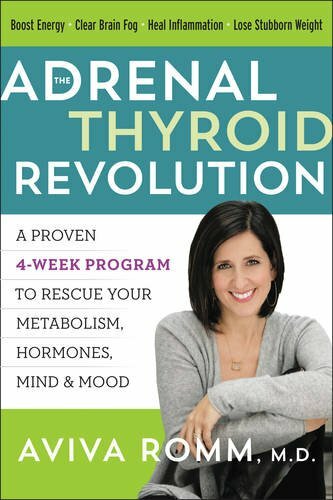 Danna and Maggie talk about thyroid disease and the book that changed it all. Last night, I had the great pleasure of speaking with Maggie Hadleigh-West, writer, producer and actor for the upcoming thyroid film, Sick to Death! As we were talking, Maggie mentioned a book to me that had changed her and her view on thyroid disease, forever. 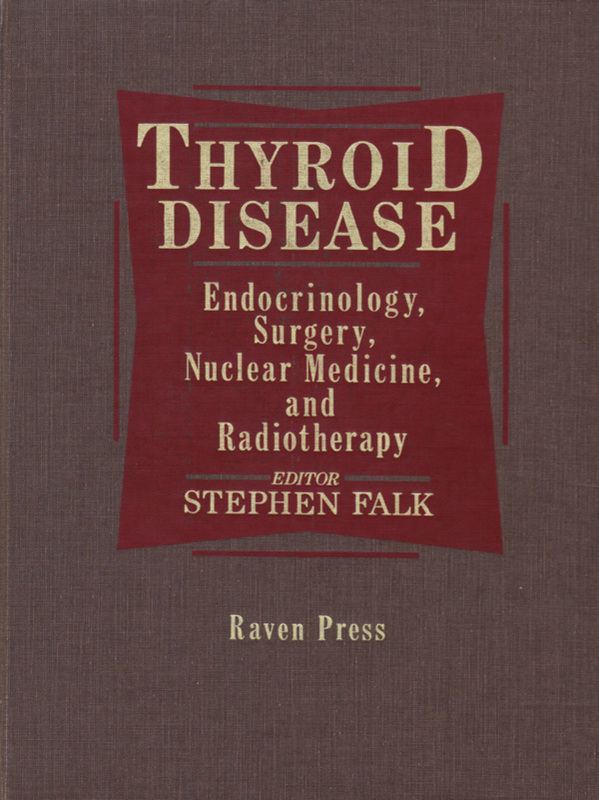 This medical text book refers to 17 TABLES that connect, explain and discuss many questions we, as sufferers have to many of the things associated with thyroid disease. Most of these things aren’t outwardly connected with our thyroid and it is frustrating. During our conversation, Maggie and I were talking about the fact that my mother had had triple bypass heart surgery AND has had hypothyroidism for many years. Is there a correlation, a connection? Table 11, says yes. Did the doctors consider this? 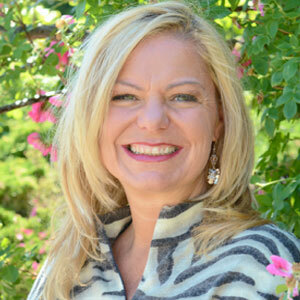 She has been on Synthroid for over 30 years, with little adjustment in her dosage. Surely, this wasn’t the case. It is too late to know for my mom, but not for the thousands of others to know beforehand. These tables offer some interesting things to consider and to ASK your doctor about…..I wish we had known then what we know now. Sick to Death! believes that there is an enormous amount of useful medical information which has fallen into obscurity and is not being used by most modern medical practitioners. 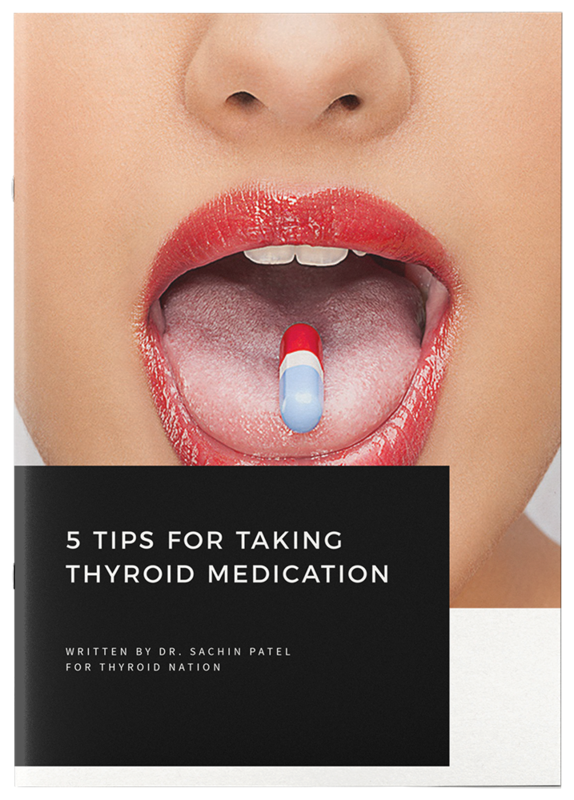 During the coming months and possibly years, we will be seeking to bring important information back to the forefront of the medical community and to thyroid patients through this website and advocacy campaigns that begin here or with partner organizations and individuals. This article is offered under Creative Commons license. It’s okay to republish it anywhere as long as attribution biois included and all links remain intact. 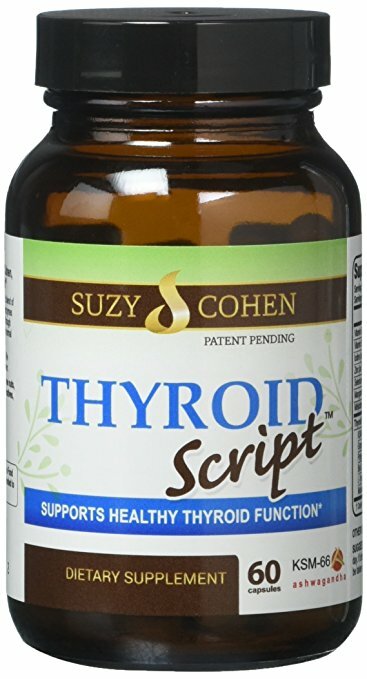 Questions or anything to add about thyroid diesease? We want your thoughts in the comments section–Please!